Croatia, about to enter the EU, is one of the most corrupt countries in Europe according to a new survey. But Slovenia - an EU and eurozone member - is even worse. 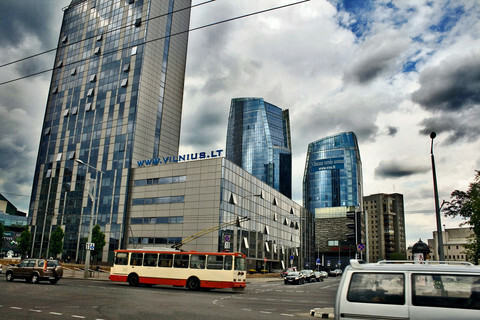 The findings come in an annual report on corporate graft published on Tuesday (7 May) by the US-based financial services company, Ernst & Young. It interviewed 3,459 company board members in 36 countries worldwide, including 22 EU member states. It asked whether businesses offer bribes to win or retain contracts or if they deliberately misstate their financial performance. 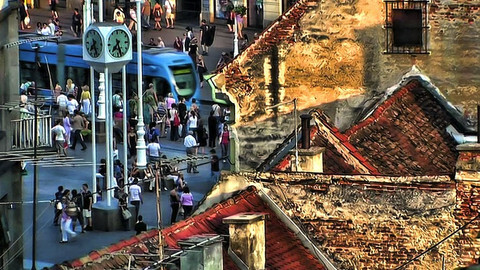 Ninety percent of people in Croatia, which is to join the EU on 1 July, said "bribery/corrupt practices happen widely in business in this country." The figure was 96 percent in Slovenia - which joined the EU in 2004 and which adopted the euro in 2007 - higher even than Kenya, on 94 percent. Greece and Slovakia came next on 84 percent, followed by the Czech republic (73%), Portugal (72%), Hungary (70%), Spain (65%), Romania (61%) and Italy (60%). 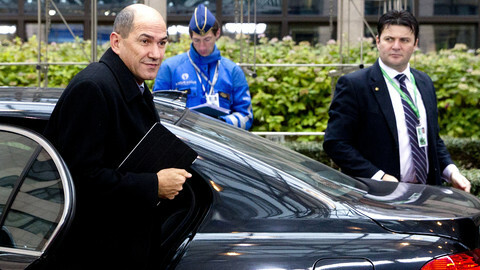 The EU's three largest economies scored much better - France was on 27 percent, Germany 30 percent and the UK 37 percent. Nordic countries Finland and Sweden came out as the least corrupt on 12 percent each. Ernst & Young's top man on fraud investigations, David L. Stulb, linked the results to the financial crisis. He said in a foreword to the paper: "Our survey shows that to find growth and improved performance in this environment, an alarming number appear to be comfortable with … unethical conduct." 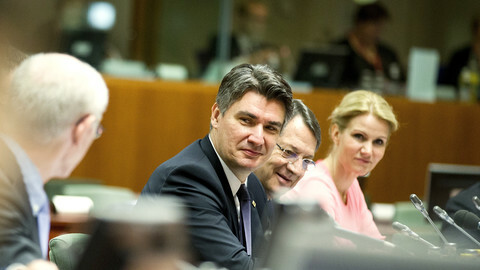 The report comes amid worries that Croatia will backslide on reform after it joins the Union. 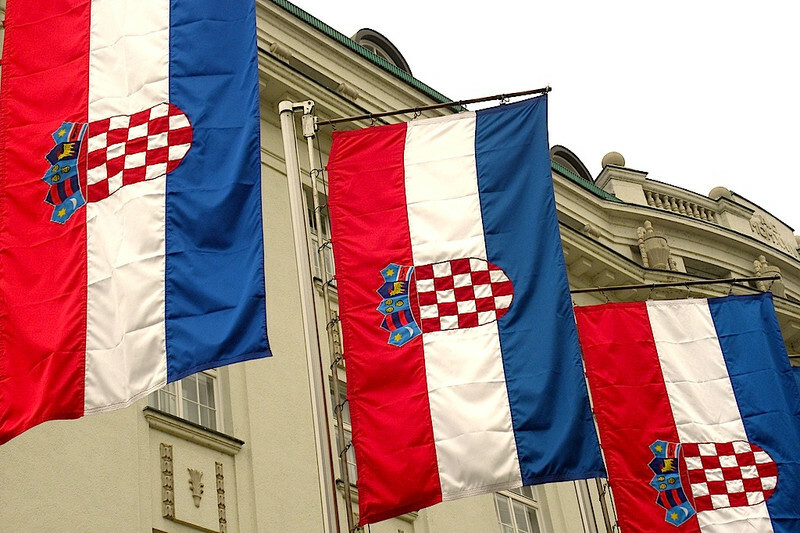 A European Commission paper in March red-flagged the issue, urging Zagreb to crack down on organised crime and to adopt new measures to safeguard public tenders, to stop abuses in state-owned firms and to protect whistleblowers. Meanwhile, the suspicion that Slovenia's ailing banks might be misstating their financial performance will not help Ljubljana to reassure markets that it does not need a bailout. The Ernst & Young report also comes amid a new EU attempt to clean up one aspect of the shadow economy - tax evasion. 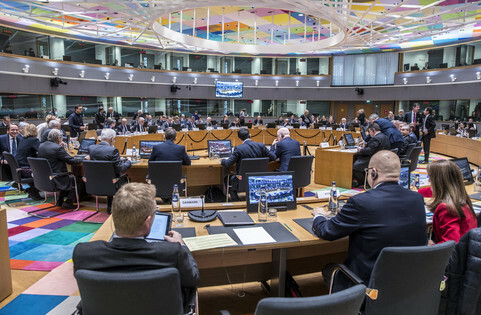 Speaking with Finnish PM Jyrki Katainen in Helsinki on Monday, EU Council chief Herman Van Rompuy noted that EU leaders at a summit on 22 May will "step up the fight against tax evasion and tax fraud." The EU tax commissioner, Algirdas Semeta, the same day told MEPs in Brussels he wants to tap "the huge pot of uncollected taxes which escape the public purse through fraud or evasion." He added: "fraudsters and evaders have been able to use our single market as a playground for their activities." Semeta is trying to get EU states to agree to automatic exchange of information on foreigners' bank accounts and to farm out the rules to nearby tax havens, such as Switzerland. Austria and Luxembourg had opposed the move for years, but they recently changed their mind following German pressure. With just three months left before Croatia joins the EU, the commission has urged it to do more on corruption and human trafficking. Slovenia is struggling to avoid a bailout after Moody's downgraded it to "junk" status, but other ratings agencies say it is still credit-worthy. 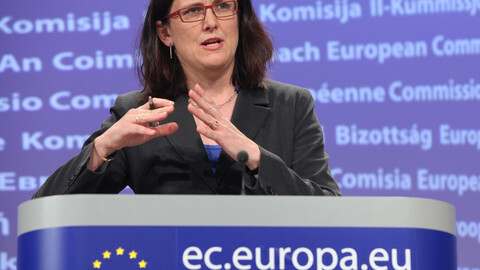 An estimated €120 billion is lost to corruption each year throughout the 27 member states, the EU commissioner for home affairs Cecilia Malmstrom has said. 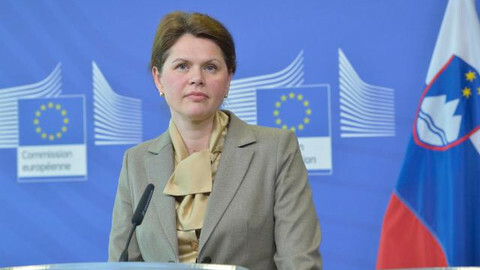 Croatia's would-be new EU commissioner has all it takes to sail through MEPs questions this week. Former Slovene PM Jansa has been sentenced to two years in prison over a scandal involving defence contracts and a trail of corrupt money across several EU states. 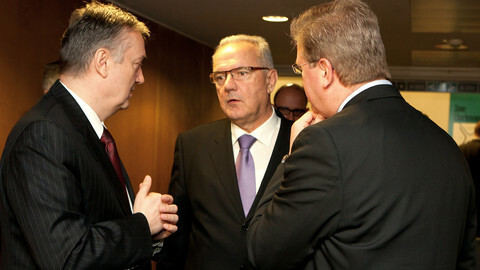 Leaders on Friday endorsed the start of accession talks with Serbia and welcomed Croatia's impending EU entry.